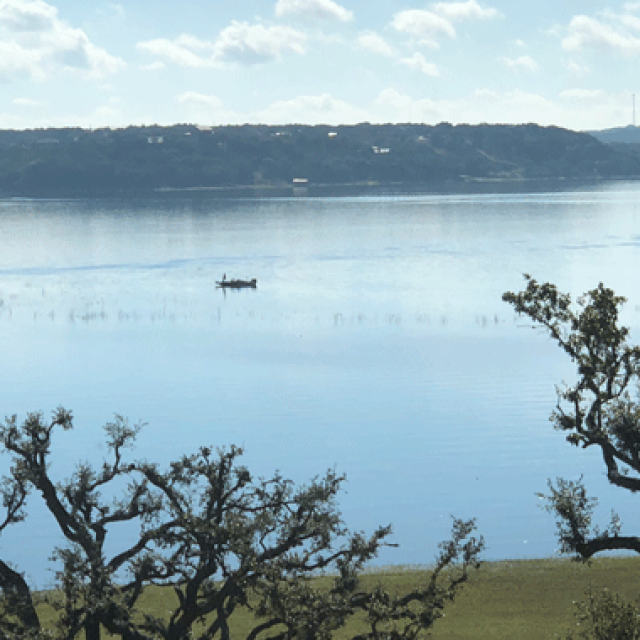 Our home is here in Texas Hill Country. 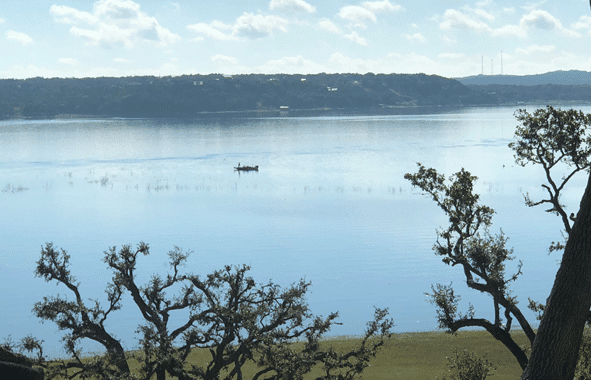 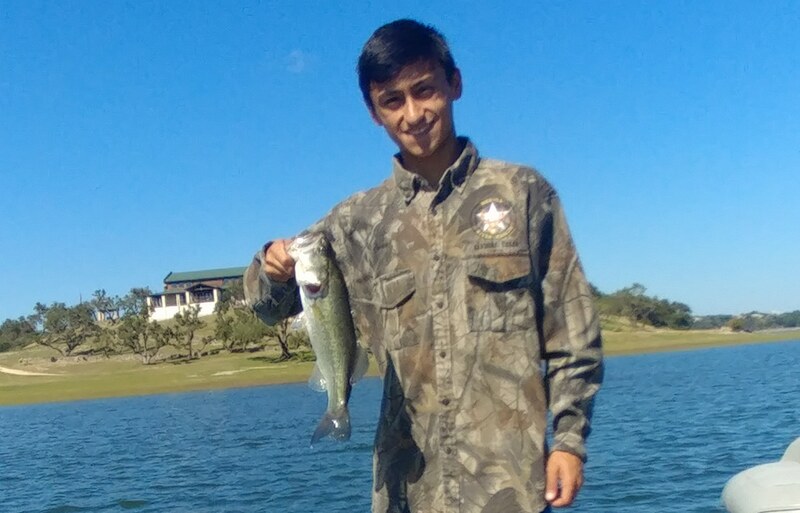 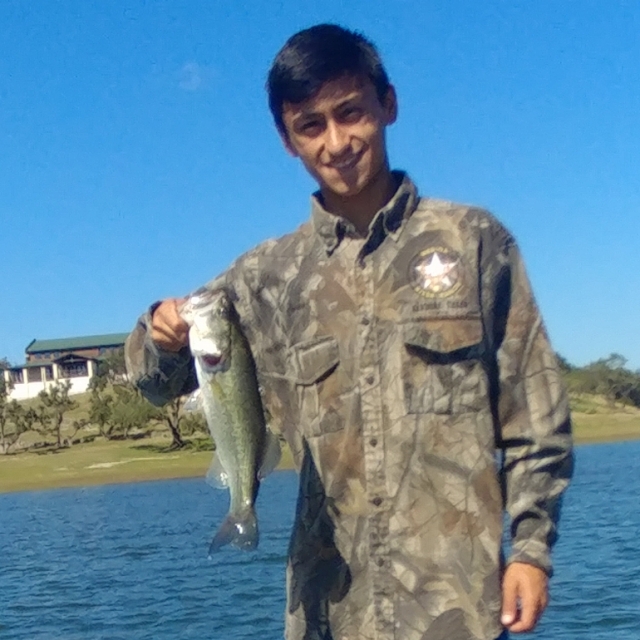 Medina Lake is a well known lake for its great largemouth bass population and the large cat fish. 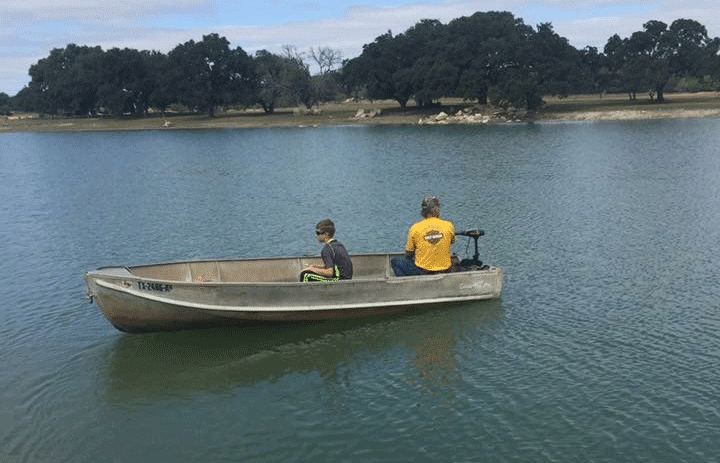 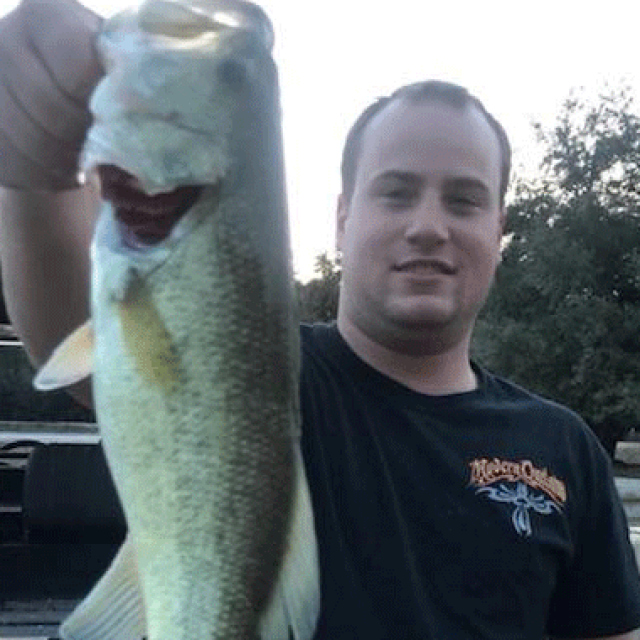 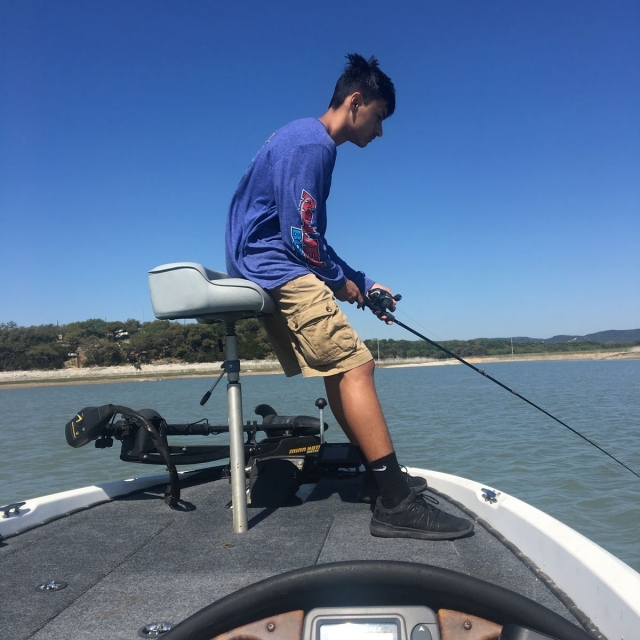 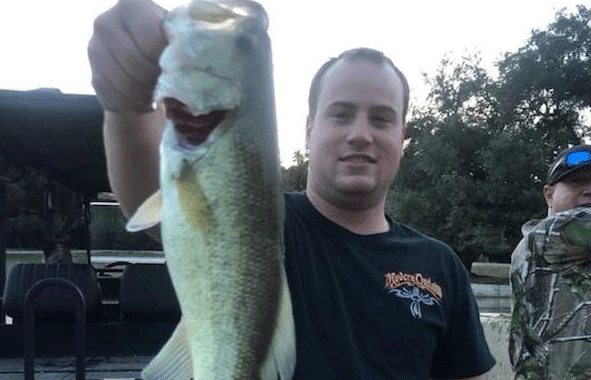 One of the more accessible lakes in Texas attracts fishermen from all over. 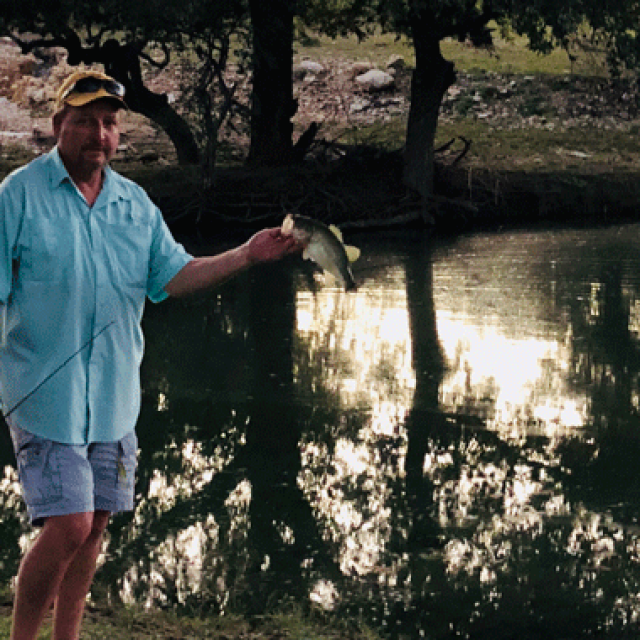 The Medina River flows only minutes from the ranch. 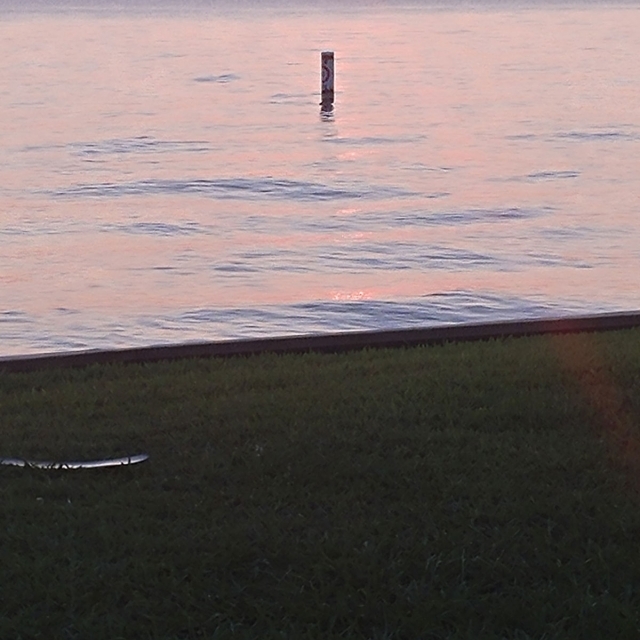 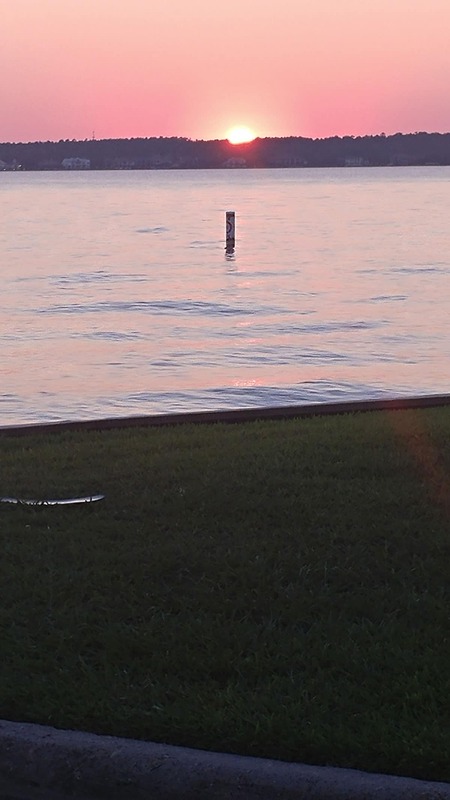 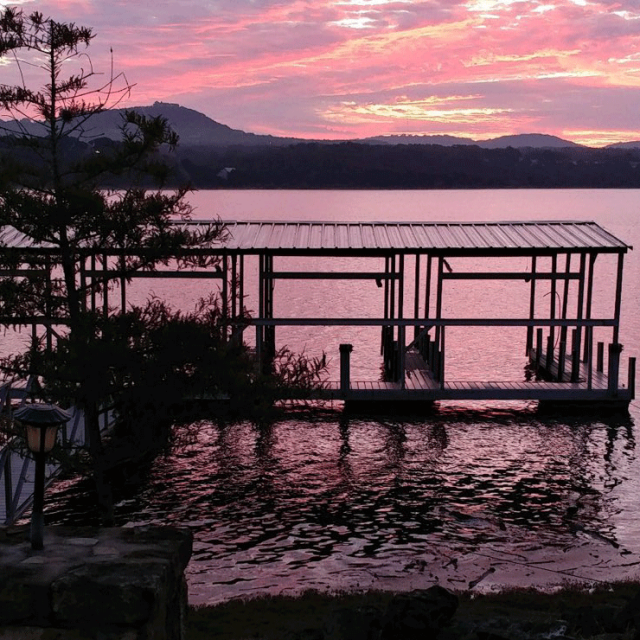 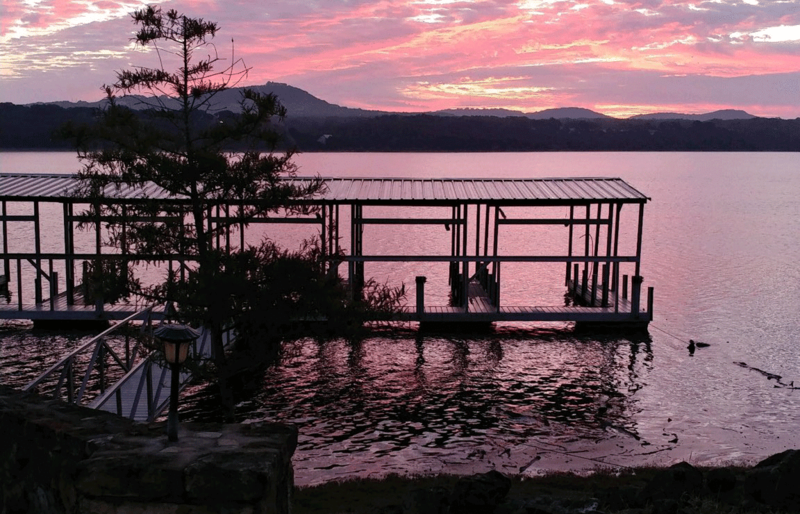 Imagining waking up each morning to the comforts of home and quickly slipping down to the edge of the lake and watch the day begin while fishing the calm with your favorite rig. 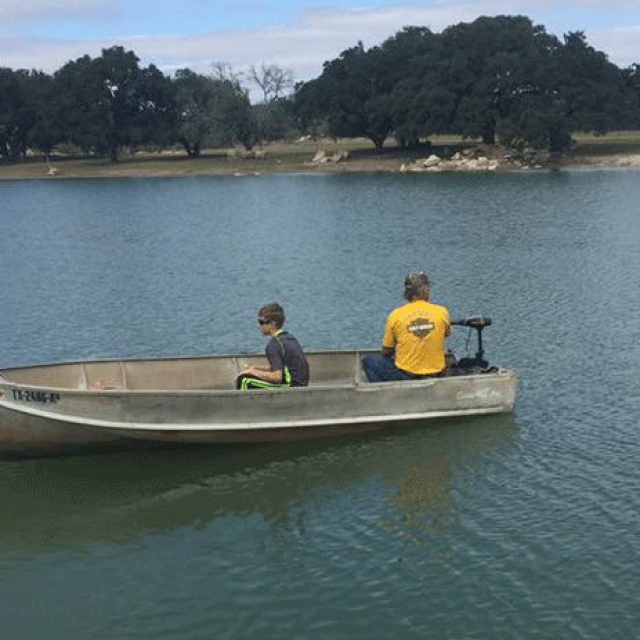 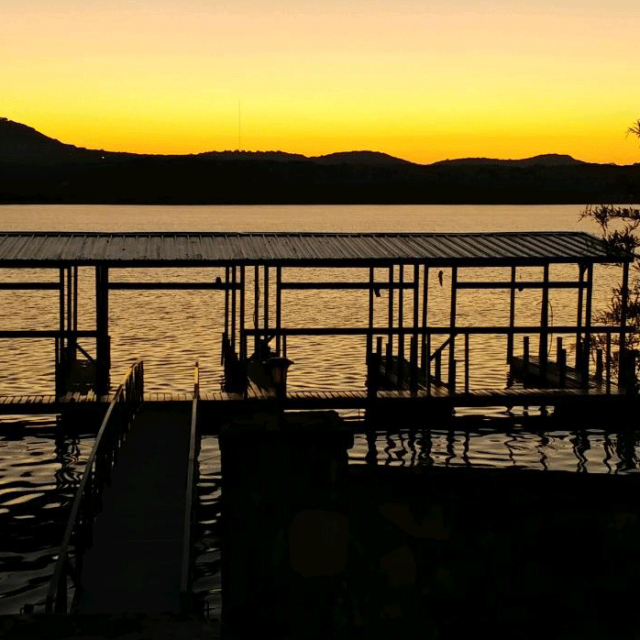 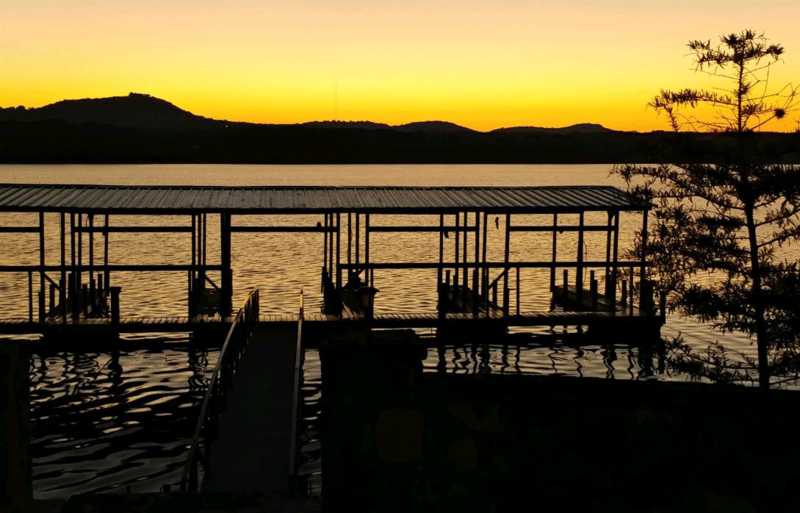 You'll find many good banks to fish on your own, or the ranch can provide you with a pontoon rental. 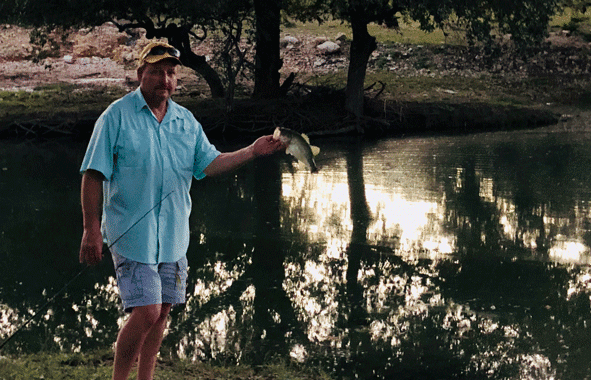 The Medina River Ranch Resort is excellently laid out and appointed for fishing. 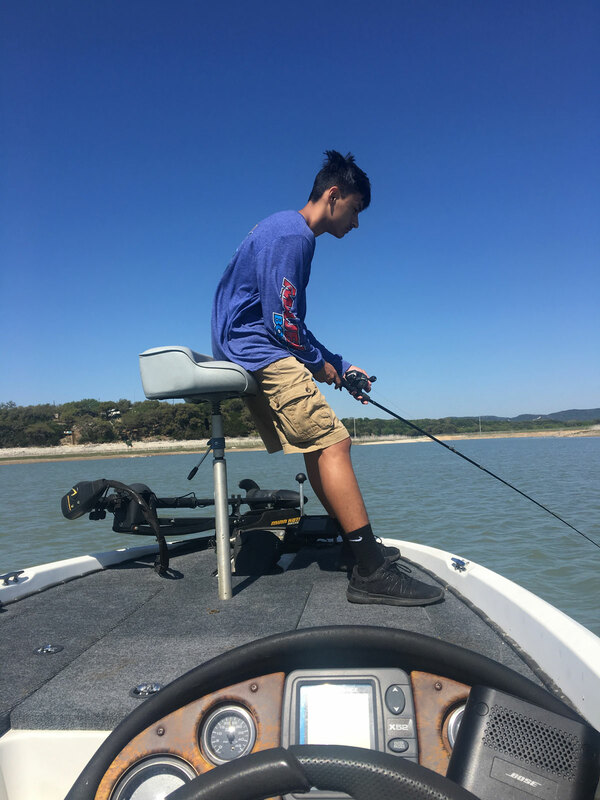 The views are a perfect setting for a great fishing adventure.